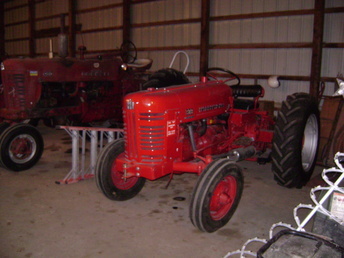 The Moto-Messenger Garden Tractor Forum. 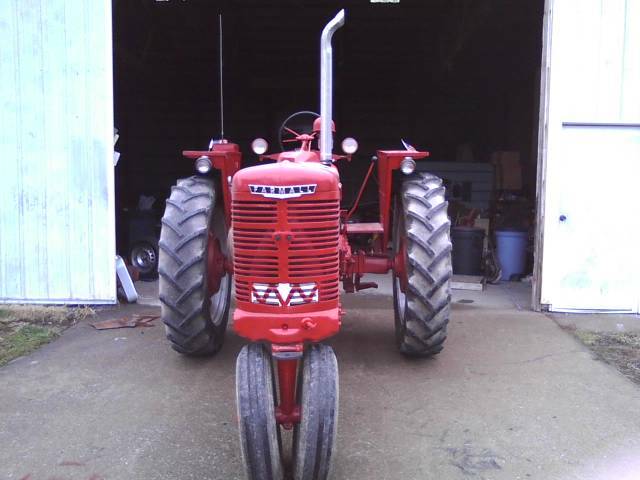 Tractor of the week: December 5th Tyler Rowe With His Awesome Massey. Yes there are cowboys in Indiana. Actually I lived in Austin Texas for 20 years. 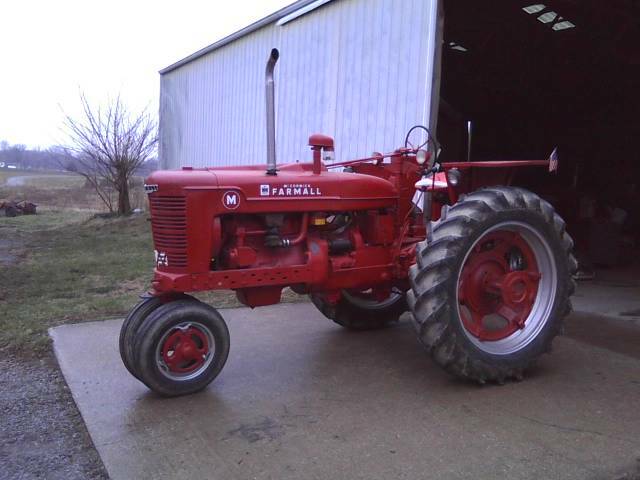 Anyway use this link to see some of my projects and tractors. Enjoy! 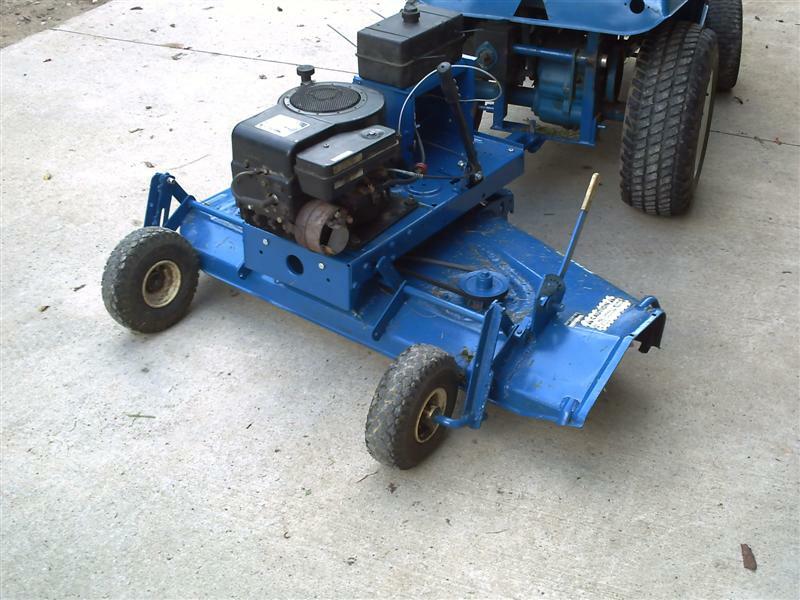 The first one I built was a 42" that had a Cub Cadet deck and I used it for a couple years. Then a friend gave me some spindles he had and I decided to make the 60" deck. The deck was made out of a truck cap my neighbor had laying around. 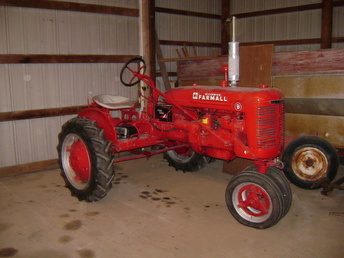 The rest is some new steel tubing and tires and engine from another mower. The rear axle design is what was on a bushhog we have and works great for the height adjustment. I haven't seen anything that you can buy that will do what this will do. It will go where you wouldn't take a trail mower. A bush hog won't mow as nice as this does either. With it opened all the way around you don't get wind rows going through tall grass either. 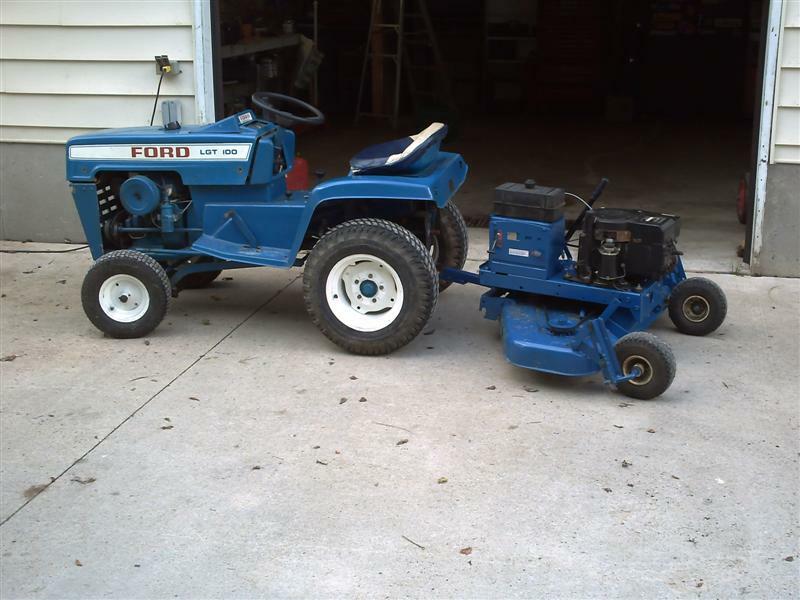 I was mowing with a 42" mower then and would hook the 60" behind it and the 42" behind that. It cut my front pasture mowing from three hours with the mower alone to 36 minutes with the decks behind. 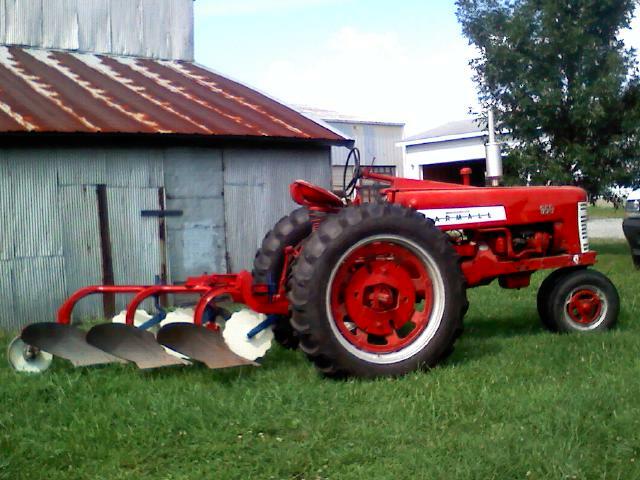 I have since picked up a 44" Ranch King trail mower and scrapped the 42". I like the paint on the IHs. Thats the only way to roll here is some of our work. Ill try to get my M posted later. Welcome to the forum. I kind of like putting my twist on stuff also.